Discrete (off/on) output inductive proximity sensors are used in a multitude of markets and industries. The number of inductive sensors sold each year is in the millions. With that many pieces being sold each year, one has to ask – how are all of these sensors being used? Their uses break down into 3 common applications. The most common application is machine position verification. In this type of application, the proximity sensor is used to detect the position of a part on the machine or equipment itself. In many cases, a cylinder or servo motor is used to move the machine component, and the proximity sensor is used to verify the component moved to the correct location. If the movement is not verified by the sensor, typically a fault would be generated. In this first photo an inductive sensor is being used to detect the leftmost travel limit of a print head. There is a rightmost travel limit sensor as well. The sensors are on adjustable mounts to allow for various print station widths. These sensors confirm the print head has travelled the correct distance in both directions to provide accurate printing. Another common inductive sensor application is part position verification. In this application the sensor is used to verify that a manually loaded or automatically loaded part is in the correct position prior to the next operation. Manual load stations are very common for weld cell environments. Typically multiple metal parts will be manually loaded into a weld cell where inductive proximity sensors verify the part placement. 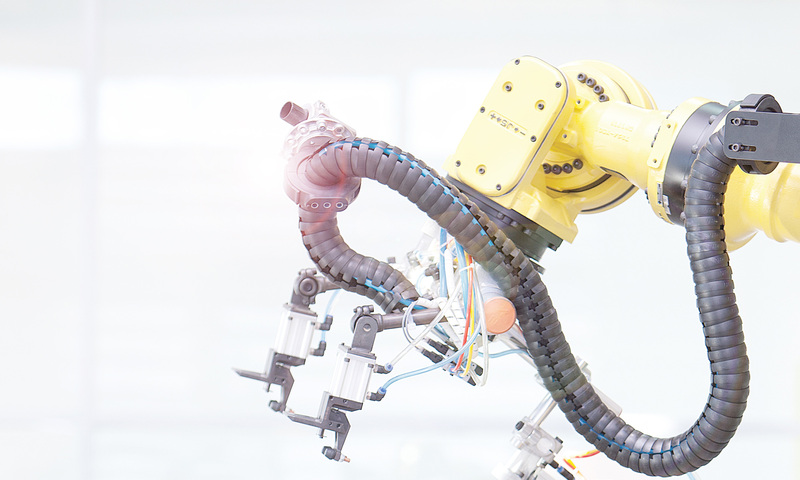 Once the part positions have been verified, a robot welder will weld the parts together. 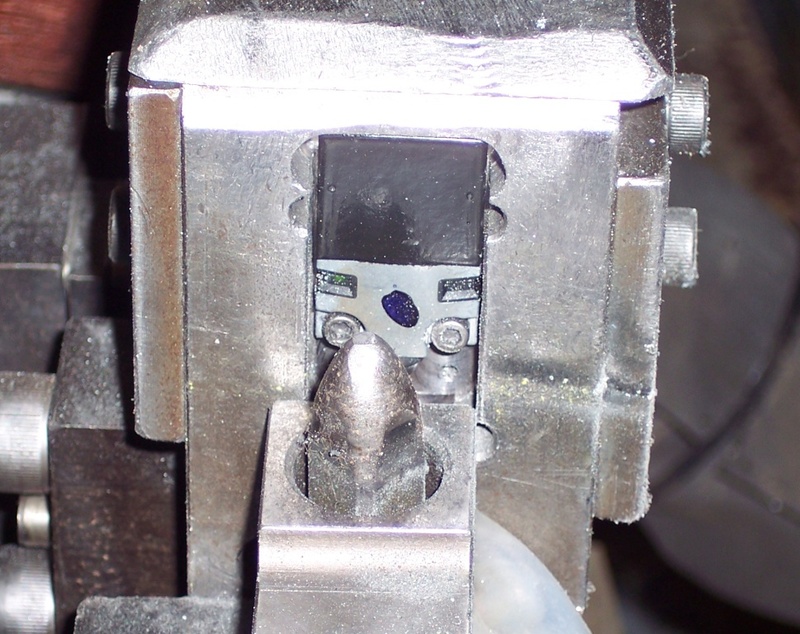 This next photo shows a block style inductive sensor that is used for part placement verification in a weld cell. The tapered pin in front of the sensor is used to help guide the manually loaded part to its correct location. The sensor is then used to provide a true confirmation of the part’s location prior to the weld operation. A 3rd common inductive application is one of part feature verification. In this function the proximity sensor is used to verify a unique part feature to ensure that a critical operation has occurred on the part. In some cases this may be the confirmation of a welded on nut or stud, a bend angle, the attachment of a certain part or the fact that a hole has been punched. Remember – even though an inductive sensor is typically used to detect the presence of a metal object – it can also be used to detect the absence of a metal object as well. This photo was taken in a part verification station where multiple part features are verified on the final assembly. 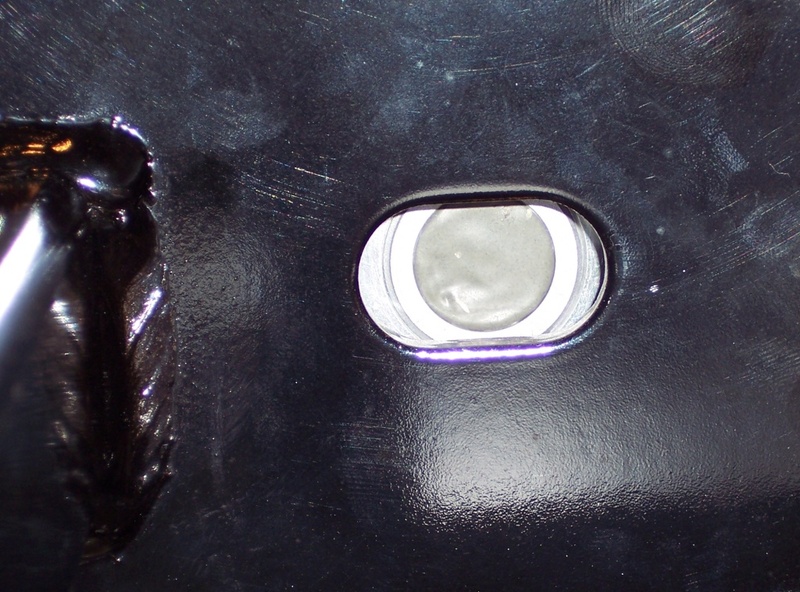 In this application the sensor is being used to verify the punch-out of a hole. If the hole is not punched the sensor will trigger indicating that metal is present where it should not be. 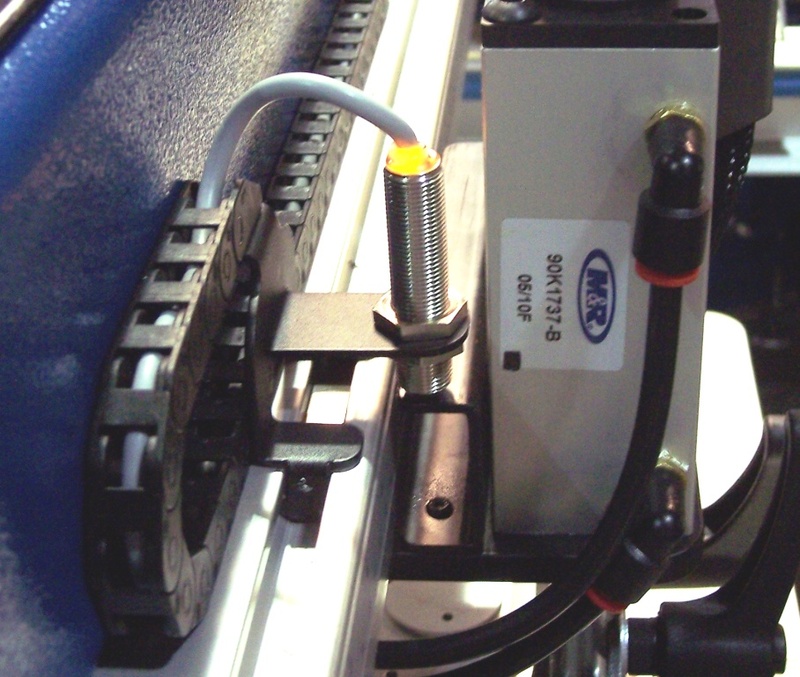 Don’t let the quantity of inductive sensors used on a machine or piece of automated equipment be intimidating. In general they will all be used for one of the 3 applications shown above. Once you know to look for these types of functions you can easier understand the sensor placement and the operation of the machine or equipment. Jack Moermond has more than 41 years of experience in the manufacturing and automation industry. His roles have included controls engineer, systems specialist, systems department manager, and product manager. His product experience covers sensors, PLCs and drives, steel and paper industries, packaging, food and beverage industries, semicon and life sciences. In addition to his roles at various automation suppliers, Jack has taught PLC programming and various other training classes on automation devices. Muy interesante, excelentes articulos, traduciré este artículo al español, para promoverlo en mi blog, claro dando el credito al escritor… saludos y Exito!!! ¡Gracias! Estamos encantados de ayudarle! Previous PostPrevious I Can Do Quick Recipe Changes on the Fly, Can You?